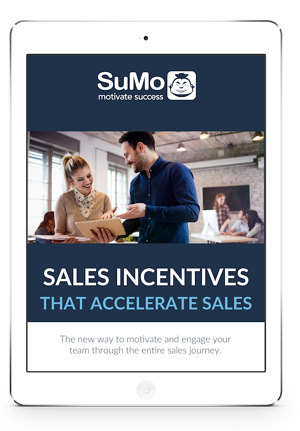 Accelerate performance with this FREE sales incentives guide! Discover why these incentives have a stronger motivational pull. Try this simple approach to help your team better navigate the sales journey. Access a comprehensive list of appealing sales incentives your team will love. What if we could start tracking more granular KPIs? Things like meaningful calls per day or updating next steps. We would no longer be restricted to managing our sales reps by rear-facing metrics like closed revenue. Instead, we could start guiding them through the sales journey as they’re taking action. And if we can track them through the sales journey, we can start rewarding them for the everyday activities that we know will lead to the outcomes we want. This means we can then propel the entire team through the right sales journey, step-by-proven-step.